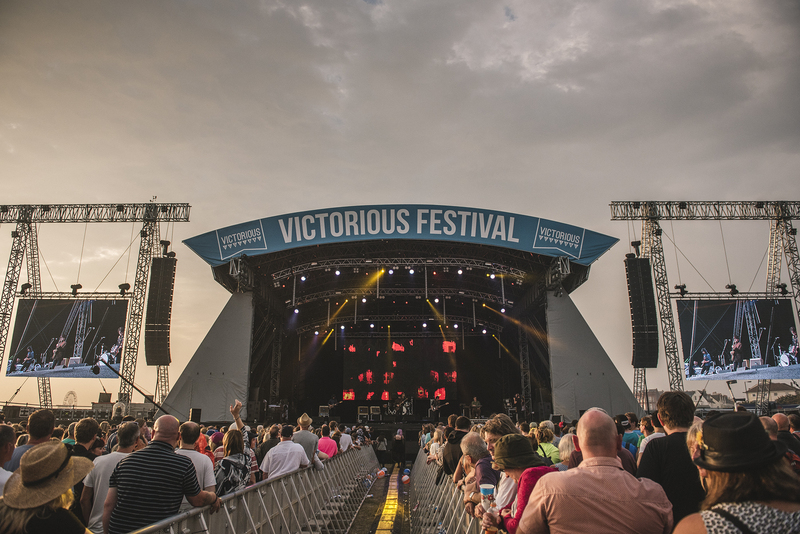 We’re thrilled to announce Maximo Park, The Dandy Warhols, Band of Skulls, The Jesus and Mary Chain, The Hunna, Temples, Bad Sounds, Black Foxxes & Otherkin have just been added to the Victorious Line up! Back with their eagerly awaited sixth studio album – Risk to Exit – we welcome back Maximo Park to the Victorious bill. Known for their showmanship and exhilarating live performances the Geordie rockers are guaranteed to be a festival highlight. 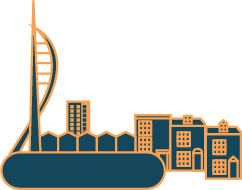 Other acts announced today include heavy indie rock duo Band of Skulls, alt-rockers The Hunna, neo-psych four piece Temples, up-coming dance-indie crossover Bad Sounds and the feted Black Foxxes.